Automotive dealerships might try and charge assessment or diagnostic fees to car owners when they bring a vehicle in to have a recalled part repaired or replaced. Car owners should be suspicious of fees imposed for the correction of recalled auto parts. Motor vehicle defects and safety recalls are regulated through the National Highway Traffic and Safety Administration (NHTSA), a federal division that monitors both safety-related and non-safety-related recalls. As a consumer, car and truck owners have certain rights when a recall affects their vehicle(s), which are outlined in the NHTSA's Motor Vehicle Safety Defects and Recalls Booklet. One of the most important items that consumers should understand is that there should be no fees imposed for the repair or replacement of a recalled auto part. According to the NHTSA, "The manufacturer is required to remedy the problem at no charge to the owner." Outside of North Carolina in another southern state, a driver experienced recurring ignition switch problems, which prompted him to research recalled parts on his vehicle. The ignition switch recall affected his vehicle and 700,000 others. When he brought the car to the dealership for repair, the dealer refused to perform any service unless a diagnostic fee in excess of $100 was collected. 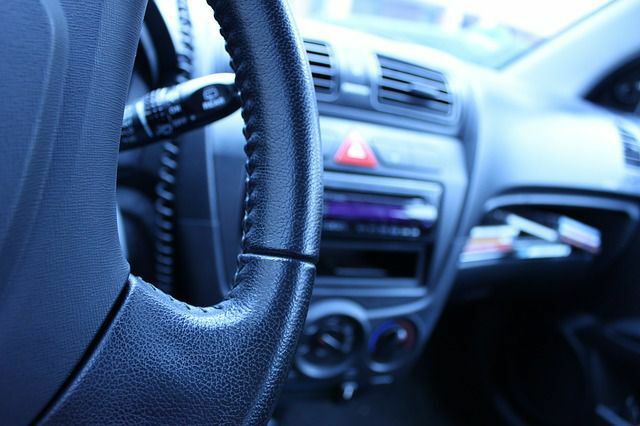 The consumer was savvy enough to know that recalled auto parts should be replaced at no fee, so he contacted the automobile manufacturer of his car with his concerns. They confirmed the part needed to be replaced and that it would be done at no cost. The manufacturer contacted the dealer and the misunderstanding was corrected, the vehicle was repaired, and the driver is now operating the repaired vehicle. Individuals who are concerned about the fees their dealer charge for the repair or replacement of recalled auto parts should contact the car manufacturer immediately to learn their options. For others who have experienced injuries, damages, and other losses due to a defective car part - schedule a confidential and free case evaluation with one of our Raleigh injury lawyers.